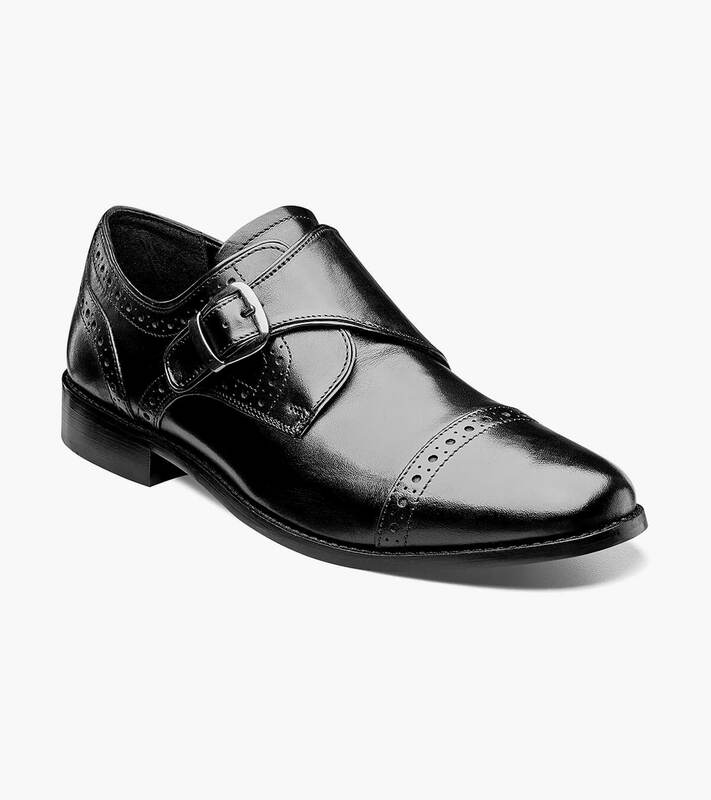 The monk strap has come a long way since it first came on the scene at monasteries throughout Europe. Case in point, the Nunn Bush Newton Cap Toe Monk Strap. We began with the classic style and added features like a contemporary profile, exquisite perfing, gunmetal buckles and the all-day comfort of an energy rebounding Comfort Gel footbed.